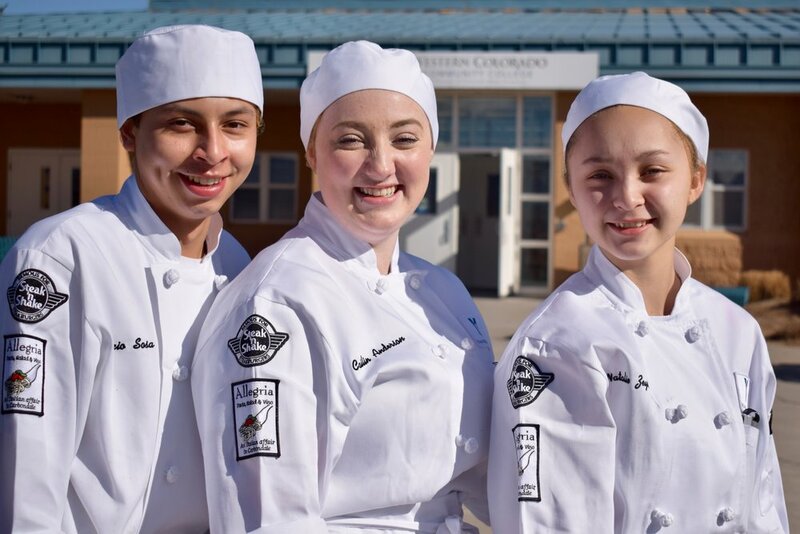 For students interested in a career in the Restaurant & Hospitality Industry, we offer programs in baking & pastry arts, culinary arts and business entrepreneurship. Students aspiring to be architects, engineers or community planners will enjoy our design program where students work on a community project each year. This is a great program for students who like to exercise their creativity in concert with their ingenuity. Students learn about the various career paths into this industry while gaining hands-on construction and project management experience. *Our offerings change from time-to-time based on community needs. You'll receive our newsletter with stories from our students, registration deadlines, upcoming events, volunteer opportunities and more! Just like Goldilocks, you won’t find our email schedule too much, nor too little. Our emails only show up in your inbox about once a month.